What’s New At Whitby Entertainment Centrum? There’s always something exciting going on at Whitby Entertainment Centrum! Whether you’re looking for a great meal, family fun, or a romantic evening for two, we’ve got everything you need in one convenient location! This summer should prove to be a very exciting time at the Centrum. Hollywood Cones is due to open this spring. What a fun and flavourful addition! 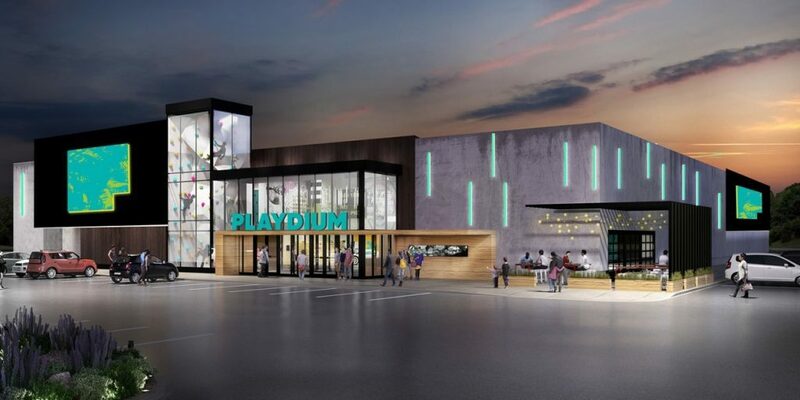 Summer 2019 will also be when Playdium will open their doors to the public. Construction has been progressing all winter. JMW Lounge is a new and unique venue offering a one of a kind atmosphere that’s guaranteed to please. We are also happy to announce that Montana’s will be reopening their restaurant on April 8th. Whitby Entertainment Centrum is definitely your destination for fun and entertainment! Check out our detailed directory for more great dining, shopping and entertainment options!